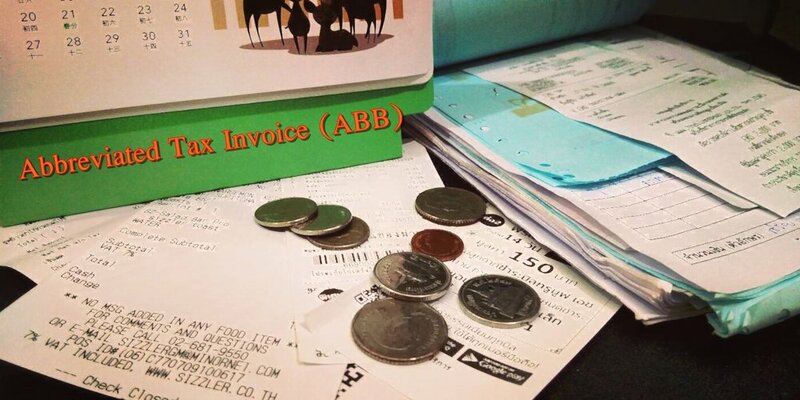 What is an abbreviated tax invoice? Whereas the VAT registrant carrying on the retail business wishing to use the cash register machine to issue abbreviated tax invoice, shall submit the request for approval to the Director-General at the local Revenue office where the place of business is located. Newer PostOperating new business!! What types of business taxes should you know? Older PostWhat is a tax invoice ?